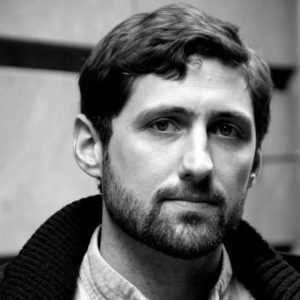 Phil Klay is a graduate of Dartmouth College and a veteran of the U.S. Marine Corps. He served in Iraq’s Anbar Province from January 2007 to February 2008 as a Public Affairs Officer. In 2014 Klay’s short story collection Redeployment won the National Book Award for Fiction. In 2015, he received the Marine Corps Heritage Foundation’s James Webb Award for fiction, the National Book Critics’ Circle John Leonard Award for best debut work, the American Library Association’s W. Y. Boyd Literary Award for Excellence in Military Fiction, the Chautauqua Prize, and the 2015 Warwick Prize for Writing.